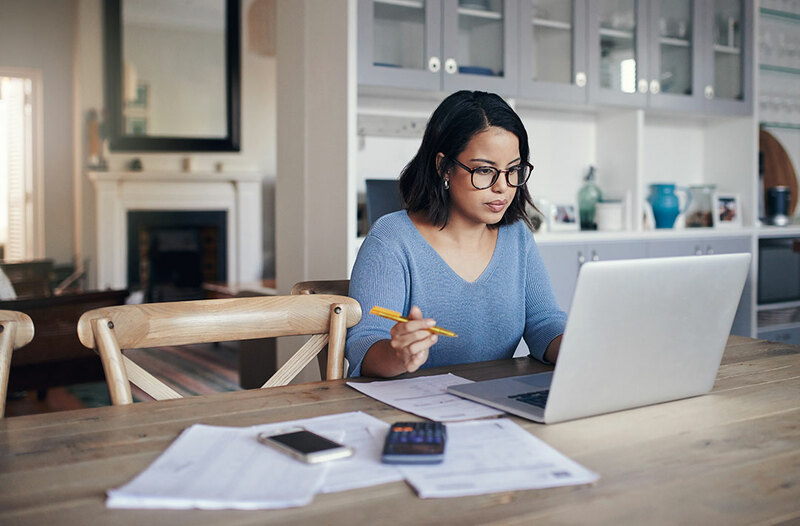 You know that the value of investments can fall as well as rise, but you may also be concerned about how safe it is to hold all your investments with one company. We’ve gathered some commonly asked questions below to answer those concerns. How financially stable is Fidelity? Fidelity is an independent global investment company that was established over 45 years ago and is still owned by the founding family, senior management and staff. As we are privately owned we do not have to answer to shareholders so we can make decisions for the long term on behalf of our customers. Fidelity has different companies that provide and distribute investments to our clients in the UK. All of these companies are authorised and regulated by the Financial Conduct Authority, which requires us to have appropriate systems and controls for managing our business, with strict rules about the way we hold client money and assets. In accordance with Financial Conduct Authority (UK's financial regulator) rules, we always hold a significant amount of liquid (i.e. easily accessible) capital. In the unlikely event this capital is required, it will help with the winding down of the business and make it easier to return your money and assets in an orderly way. You can visit the Financial Conduct Authority website at http://www.fca.org.uk or telephone the Financial Conduct Authority Consumer Help Line on 0800 111 6768 to check the registration for our companies. A provider is a company that creates and manages its own investments. Also known as a ‘fund provider’ or ‘investment provider’. You can usually buy investments from these providers, such as the Fidelity Special Situations Fund. A distributor is a company that sells investments from a range of providers. Also known as a ‘fund distributor' or an ‘investment platform’. You can usually use a distributor to buy investments from a wide range of providers – like you will find on our Investment Finder. The money you invest with us either as a provider or as a distributor, or both, is protected by strict regulatory requirements, known as client money and asset rules. These rules apply whether you invest £8,000 or £800,000, and they also apply whether you hold all your investments with a single distributor, such as Fidelity, or you hold your investments through multiple distributors. In other words, the rules apply the same whether all your eggs are in one ‘provider’ basket, or split among many. What protection do I have under the client money and asset rules? Investment firms such as Fidelity are very different from banks because we are required to separate client money and assets from our own resources. We are not permitted to use client money and assets in the course of our own business activities, and your money would be ring-fenced in the unlikely event that we became insolvent. In the case of Fidelity’s default, the Administrator appointed is entitled to claim their costs for distributing client money and assets from the client money pool. Any shortfall in client money and assets will be covered by the FSCS up to a limit of £85,000 per client. What happens if a distributor becomes insolvent? When you invest through a distributor like Fidelity, any cash held on your behalf is placed with a range of different banks in designated client bank accounts. As the cash is kept completely separate from Fidelity’s own money, if we became insolvent it would be returned to you in an orderly manner. When you invest in funds, they are held by Fidelity using a nominee structure. 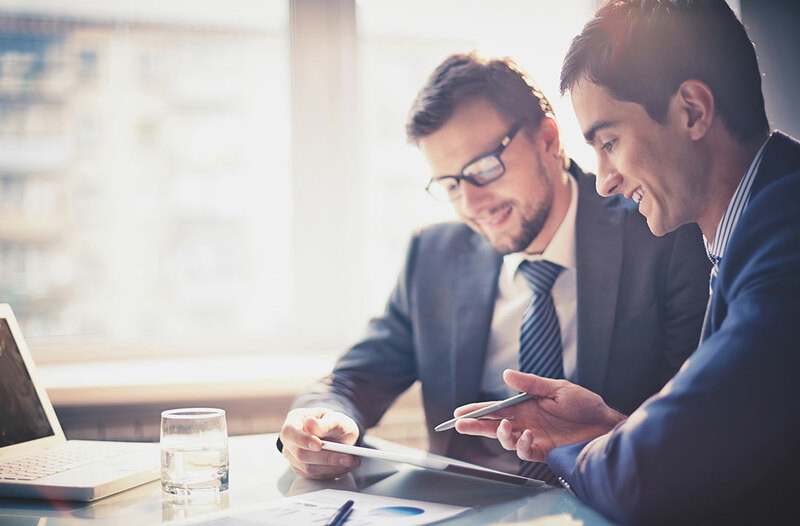 This allows us to administer your investments efficiently, while ensuring that you are clearly identified as their owner. This means that in the unlikely event of Fidelity becoming insolvent, any money we owe will not be paid out with your funds. In fact, your money cannot be accessed by any creditors. What happens if a provider becomes insolvent? For mutual funds such as OEICS or Unit Trusts, a trustee or depositary holds the legal title to the underlying stocks in the fund (i.e. they are not owned by the provider). This means that if a provider, such as Fidelity, gets into financial difficulty, your investments would be protected from its creditors according to existing rules and regulatory limits. 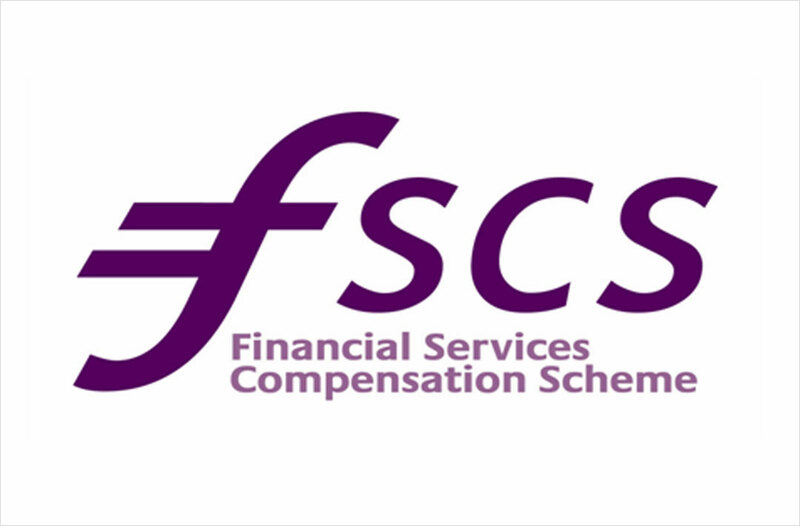 The Financial Services Compensation Scheme (‘FSCS’) is an independent body set up by the Government under the Financial Services and Markets Act 2000 and funded by the financial services industry. As the “fund of last resort” for customers of authorised financial services firms, it can pay you compensation if a firm is in default and cannot meet any valid claims against it. In what circumstances might the FSCS apply to my investments? The FSCS would only apply to your investments if the protection measures that distributors and providers have in place (as described above) were to fail. 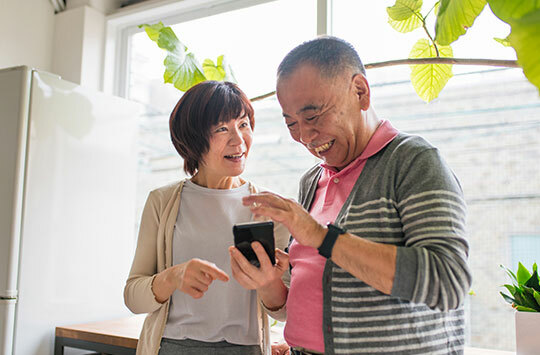 The FSCS might apply if you lose money because your investments have not been administered correctly, or as a result of misrepresentation or fraud, and the authorised firm concerned has gone out of business and cannot pay compensation or return your investments or any cash held on your behalf. The FSCS will not pay compensation if your investment performs poorly as a result of market conditions. Are there limits to the amount of FSCS compensation? Yes. The maximum amount of compensation payable to an individual under the FSCS will depend on the type of financial product that you hold and who the claim is against. If a provider is in default, the limit is £85,000 per provider for UK domiciled mutual funds (OEICS and Unit Trusts). If a distributor is in default there is a limit of £85,000. If one of the banks used to hold client money is in default then the limit is £85,000. If you would like to know more, please visit the FSCS website or call the FSCS on 0800 678 1100. If a client invests through Fidelity and holds UK domiciled mutual funds from both Fidelity and other providers, does the limit per provider still apply? Yes. The limit is still £85,000 per investment provider regardless of whether you hold your investments with one distributor or whether you hold them across multiple distributors.